Here is your exclusive opportunity to become a part of a vetted group that is designed to help you grow and scale your business to the next level based on where you are today and your plans for growth. This experience is now available to you. Peer-to-peer masterminds work because the right people are seated at the table. Because the main focus is on learning from each other, while obtaining specialized training from Pierrette, an experienced business leader, those who are part of a peer-to-peer group thrive because of the open, honest and impactful sharing that comes form the members of the group. A true desire to share, and to learn, is at the forefront of the experience. In addition, similar levels of experience and goals for growth, both personal and professional, are another qualifying measure. You will appreciate being seated at the table next to those who are interested in their personal and professional growth. The right people are seated at the table. Start working with Pierrette today! You and your company are forecasting $500K-$2MM in annual revenue in the next two years, with a team of 5-20+ employees and/or contractors. You have a clear focus and a drive to make it happen and you want the support, guidance and coaching from a business leader who has grown to that level and from a community of fellow business leaders and executives who understand your vision and the every-day challenges you face as a leader and executive. The Impact Groups Level One are for you because you are open to sharing and growing alongside other business owners and executives, in the peer-to-peer mastermind and training sessions every sixty days. You are forecasting $150K-$500K in annual revenue in the next two years, with a growing team of employees and/or contractors. You are faced with managing revenue growth, team culture and scaling your business and growing your impact. You understand that by having the professional guidance from an experienced business leader it will exponentially help you to grow your business. You also appreciate the support and guidance that your peers can bring as they understand the challenges you face. The Impact Groups Level Two are for you because you know you can’t do it alone, and being your peers while receiving specialized training is a valued investment. You have a clear vision, one that is pulling you forward. You are working hard to make an impact in your community and perhaps, around the world. You live your mission through your work and you seek the guidance and support from a business leader with years of experience. You are striving to hit your first six figures to $150K in annual revenue and you are building a support team to help you along the way. You are focused on your personal and professional growth and know you will thrive in a peer-to-peer mastermind and training experience every sixty days. You are ready to take your business and your own growth to a whole new level. Welcome to Impact Groups Level Three. You and your company have reached the multi-million dollar stage of growth and you have annual revenue of $3MM-$15MM and teams of 25-60+ with growth projections of $20MM and beyond. The COO Alliance City Forum is for COOs and 2nd In Commands who are looking to grow and need the support, guidance and community around them to push them forward, while building teams, cultures and businesses that have a deep and profound impact on their communities or around the world. If you are ready to share, learn and grow with peers who understand what you experience daily and want to support you in your growth, the COO Alliance City Forum is for you. You and your company are forecasting $500K-$2MM in annual revenue in the next two years, with a team of 5-20+ employees and/or contractors. 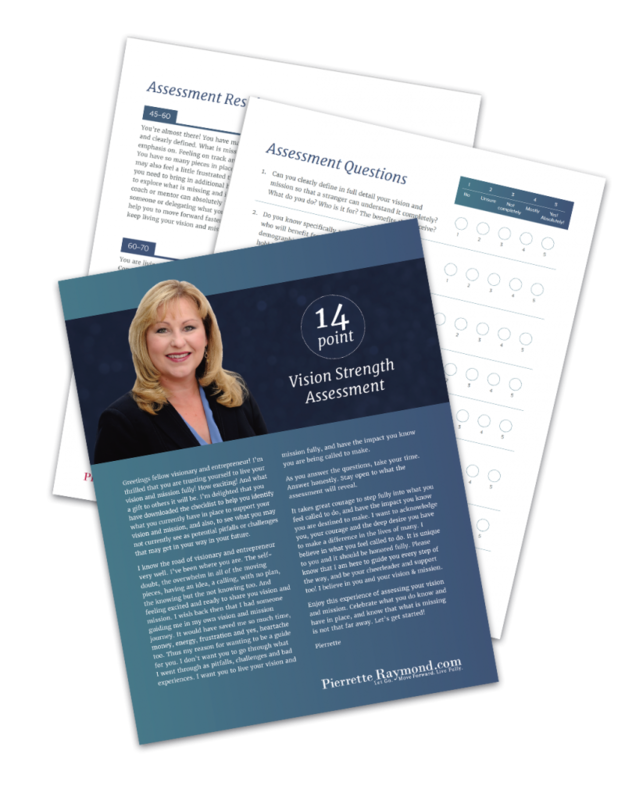 You have a clear focus and a drive to make it happen and you want the support, guidance and coaching from a coach who has grown to that level and a community who understands your vision and the every day challenges you face as COO or 2nd In Command. The COO Mastermind is for you if you are open to sharing and growing alongside other COOs and 2nd In Commands, in the peer-to-peer mastermind year-long experience. You have a clear vision, one that is pulling you forward. You are feeling pulled to make an impact and live your mission through our work. You are striving to hit your first six figures to $250K in annual revenue and you are building a support team to help you along the way. You are focused on your personal and professional growth and would thrive in a peer-to-peer mastermind experience every 60 days. You are ready to take your business and your own growth to a whole new level. Welcome to the Visionaries Mastermind.